After years of dedication to the Palm Beach County Sheriff’s Office. 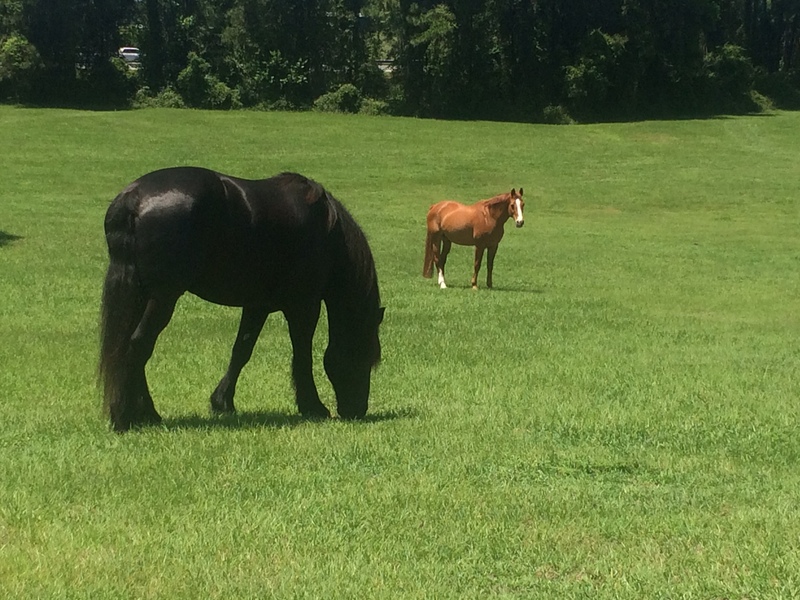 It’s time for Mounted Mo & Lance to roam freely and live out their tranquility. 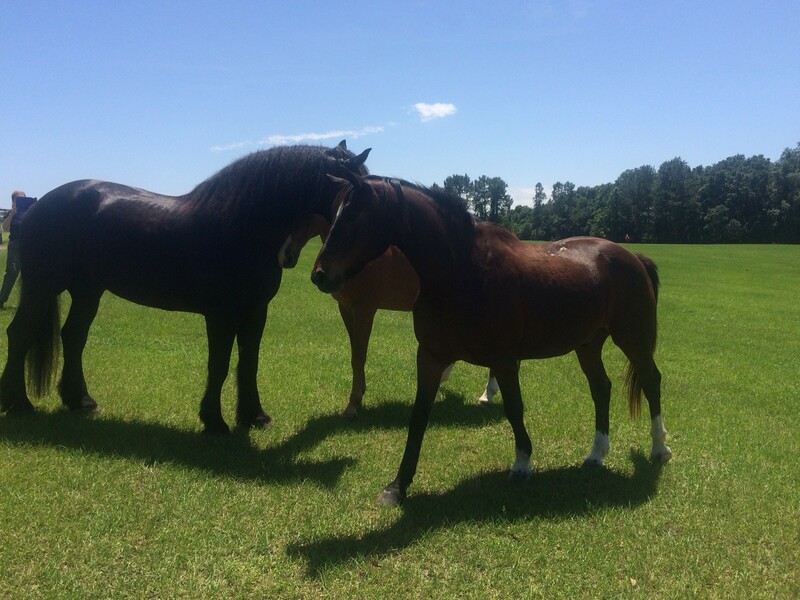 Mo and Lance were so excited to see their good friend former Mounted Felix, who retired several years ago. 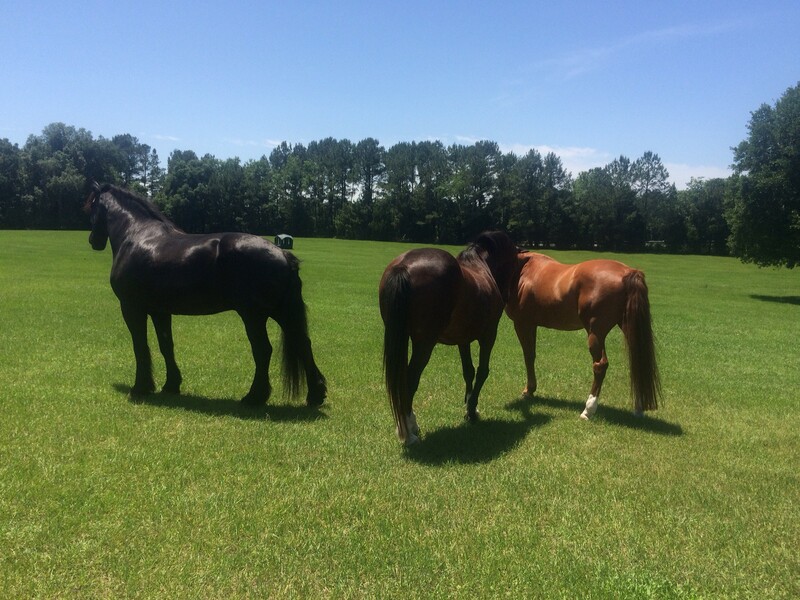 Mill Creek is a not for profit organization in Alachua County that takes in neglected horses and police/military horses to provide them green pastures for their retirement years. Thank you for your service Mo & Lance. You will be sorely missed! Visual Skills Training at PBSO.